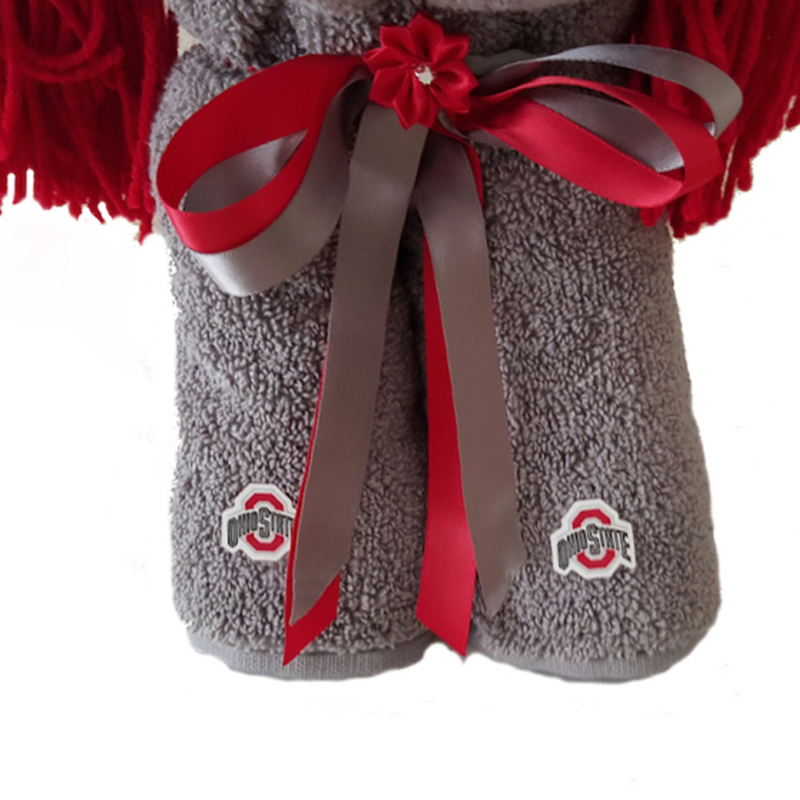 Ohio State Buckeyes gift for sports fans is unique handmade gift for Buckeyes lovers! Yes, “Go Bucks!”, baby! 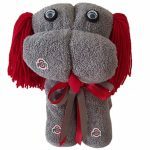 FREE Ohio State stickers and FREE design idea with this cute towel dog of Buckeyes colors. 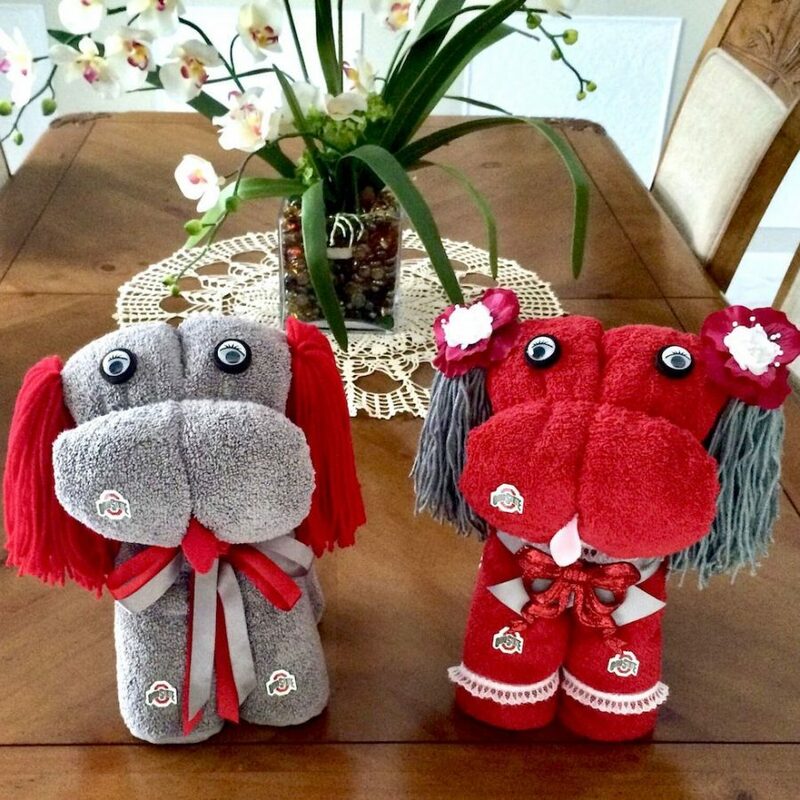 This is a cute, handmade, unique, practical, and memorable gifts for someone you want to surprise! Made with European stylish designs, love, in very clean environment. It’s suitable for all ages and genders. Handmade and made only to order. We use only familiar, top quality brands in our work, which I would purchase for our own family or friends – Egyptian, Ralph Lauren, Pima Cotton, Organic cotton,Turkish cotton, Kassatex Bambini Wavy, DKNY Luxe, Croscill®. 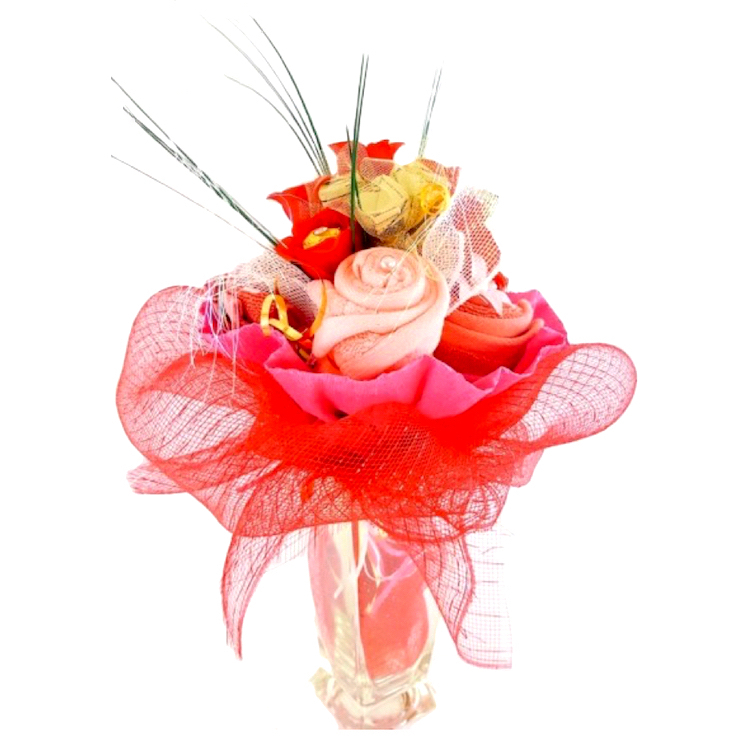 The gift is supported from the inside without using tape and pins. There is no damage to the towel. The towel gift is wrapped beautifully in cellophane and topped off with a bow and a greeting card. Contact us for my designer themed options. 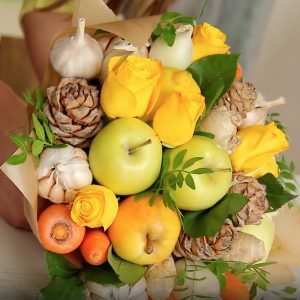 Let uscreate something unique for that special one . You will be surprised! 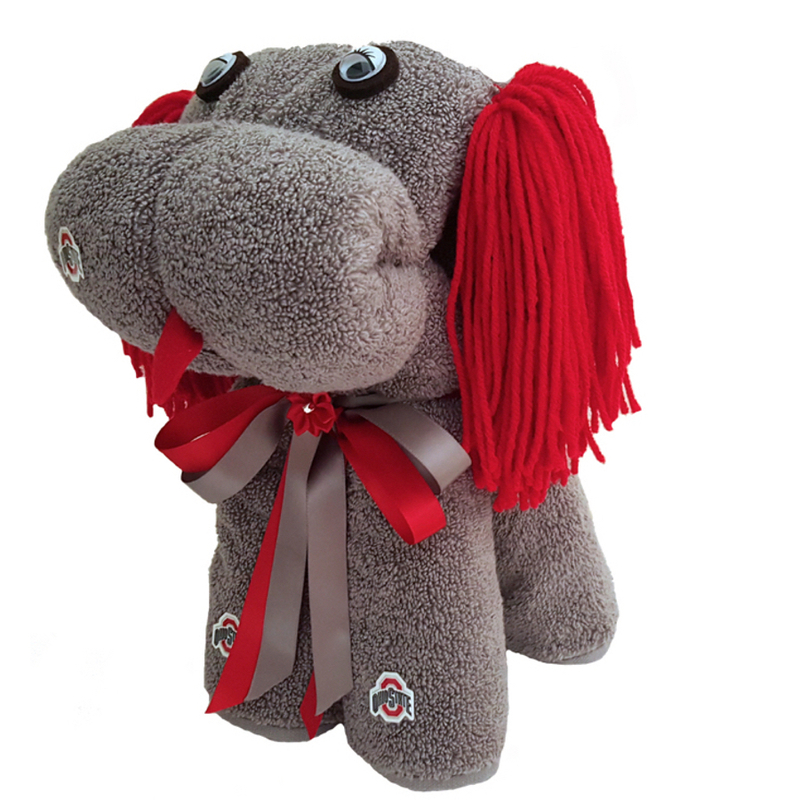 Categories: Gifts for Him, Holiday Gifts, Mother's gifts, Sport Gifts, Valentine's Day gifts.